Copyright 2018 Dr. Mahnaz Rashti, D.D.S..
Live Chat Specialists Available 24 Hrs. Dr. Rashti welcomes all patients and works closely with everyone to meet or exceed their expectations and ensure high quality, fantastic smiles. In addition to dental implants, our treatment line consists of tooth extraction, ridge preservation, periodontal disease, cosmetic dentistry, tissue graft, bone grafting, and more. Dr. Rashti is a recipient of numerous academic awards and a member of multiple academic and professional organizations. Dr. Rashti is regarded as one of the best dentists in Beverly Hills and Los Angeles. Her experience in conscious sedation, knowledge, and skills in periodontal medicine adds a special dimension to her ability to treat patients with many needs, including phobic patients. ”My staff and I personally welcome you to our office. You will be working closely with me to address your expectations and match them to your dental needs. Missing teeth results in long-term problems that may require an aesthetic and functional restoration. 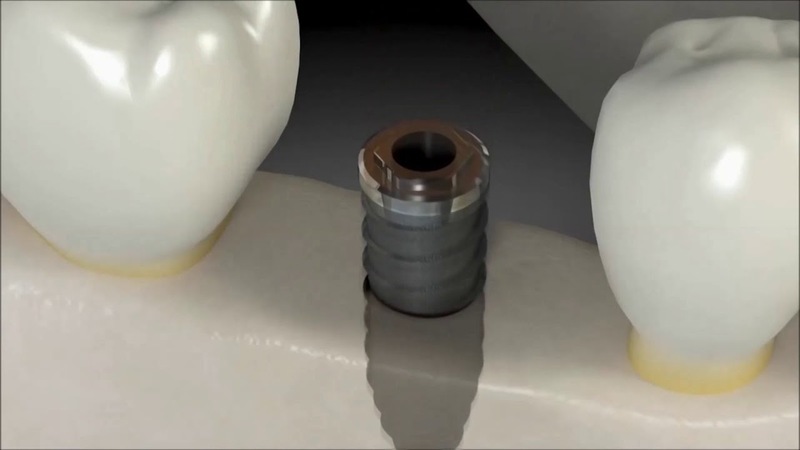 As a highly-regarded dental implant specialist in Beverly Hills, Dr. Mahnaz Rashti employs a safe and effective solution to recover lost teeth. Dr. Mahnaz Rashti received her D.D.S. degree from the College of Dentistry of New York University in 1994. She then spent two years treating patients in the West Los Angeles Veterans Administration Hospital and completed her General Practice Residency. About Dr. Mahnaz Rashti, D.D.S. Your first visit to our office is an opportunity for you to learn about us, and for us to become more familiar with you and your needs. As a gum surgeon, I will perform a thorough head and neck examination, including your teeth, gums, and mouth. Hundreds of patients are smiling back for choosing the right Experienced Periodontist in Beverly Hills. I tell my patients again and again that a tree will not grow on bad soil. In my 20 years of experience as a practicing periodontist, I have seen hundreds of patients who have wasted their money on ineffective and unnecessary cosmetic dental work, while neglecting severe health issues. When your general dentist refers you to our practice, I as a gum surgeon and cosmetic dentist will work closely with your dentist to ensure you will receive the most effective treatment. We will keep you informed every step of the way. The full mouth restoration process includes two dental office visits. Your teeth will be prepared during the first visit, and crowns will be fitted on the second. The crowns will be permanently bonded to create a new, significantly improved smile. The Beverly Hills practice of Dr. Mahnaz Rashti uses the advanced dental technology available. Dr. Rashti offers several different laser procedures using EPIC™ laser products and WaterLase. Dr. Rashti has been featured in numerous TV, Magazines, and other Public Media. Becoming a doctor gave her a sense of empowerment and a chance to improve the lives of others. Having worked with Veteran patients for many years gave Dr. Rashti a new perspective on what the American Dream really stands for and the sacrifice it entails. She became a Full Mouth Reconstruction specialist, focusing on doing the most intense and life-changing kind of dental work for patients who lost parts of their faces and identity, not just their teeth. Please do not hesitate to contact Dr. Mahnaz Rashti, D.D.S. at any time. The Doctor and staff of Dr. Mahnaz Rasti, D.D.S. welcome all patients and work closely with everyone to meet or exceed their expectations and ensure high quality, fantastic smiles. In addition to dental implants, our treatment line consists of tooth extraction, ridge preservation, periodontal disease, Dr. Cho Pinhole Surgery, Cosmetic Dentistry, Tissue Graft, bone grafting, and more.